Question: Name the unique feature of the nuclear power plant which distinguishes it from conventional plants? 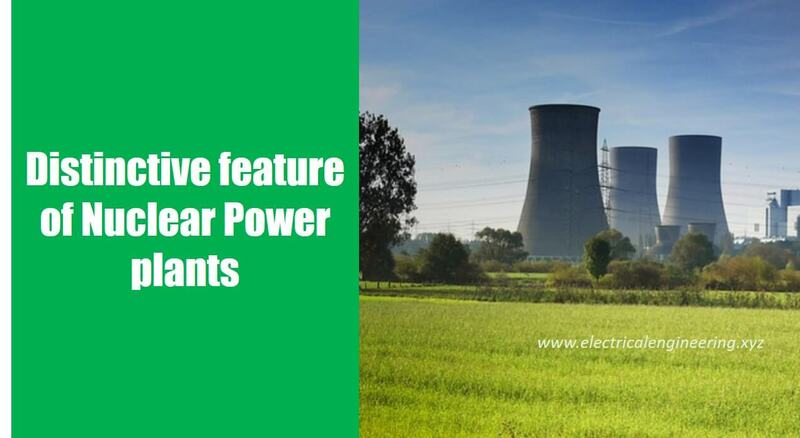 Answer: The unique feature of the plant is enormous power capability of nuclear fuel. Very small amount of nuclear fuel can generate an enormous quantity of electricity. It is estimated that 1 kg of uranium can produce energy as much as a 500 MW coal-fired plant generate for 12 days if it runs continuously at full power.